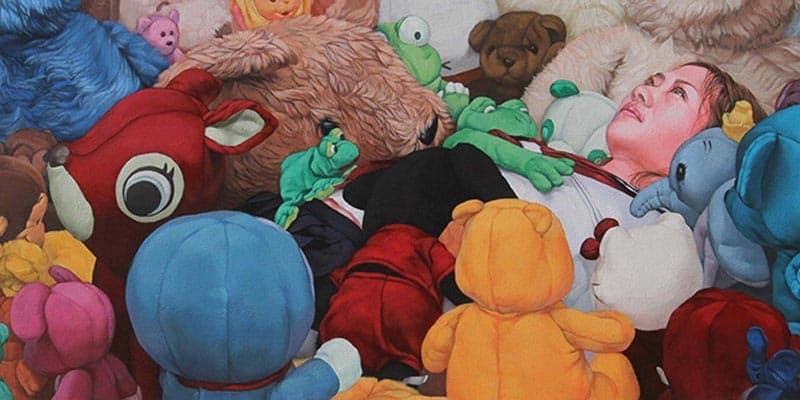 Japanese artist Kazuhiro Hori is known for his large canvas works that feature Japanese schoolgirls surrounded by cute and cuddly toys as a motif. 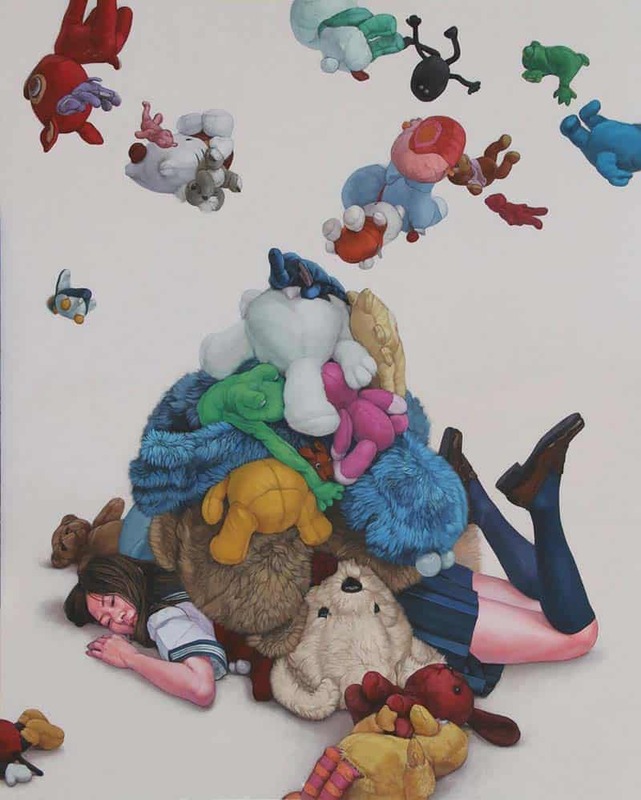 However, upon second glance, the viewer realizes the toys might be villainous and ill intentioned, preying upon the hapless girls. 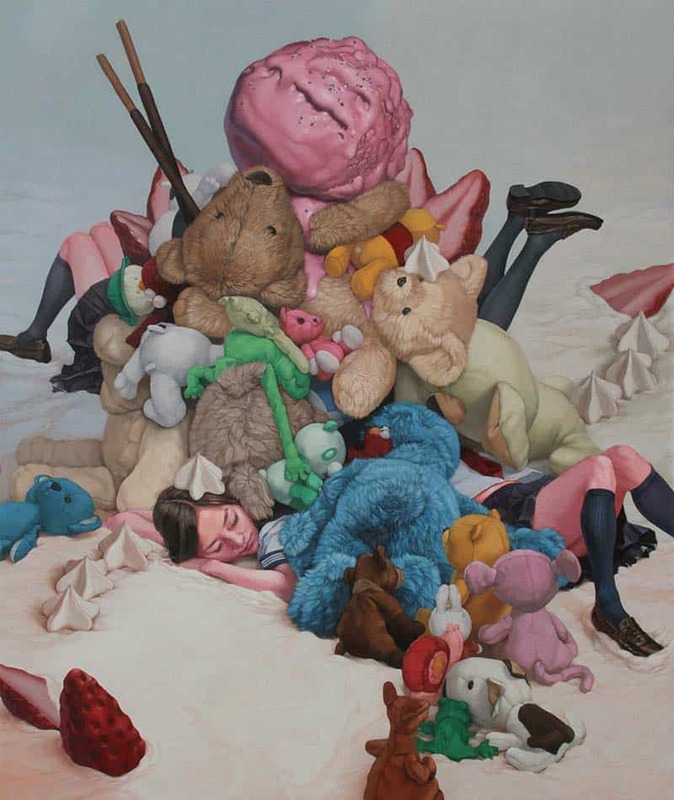 In his latest contemporary exhibition, titled “Dreamlands,” Hiro places these often-fetishized schoolgirls next to plush toys oozing sickly-sweet substances. These female subjects appear dazed and wide-eyed while surrounded by scattered prescription pills, cigarettes and other symbols of vice. 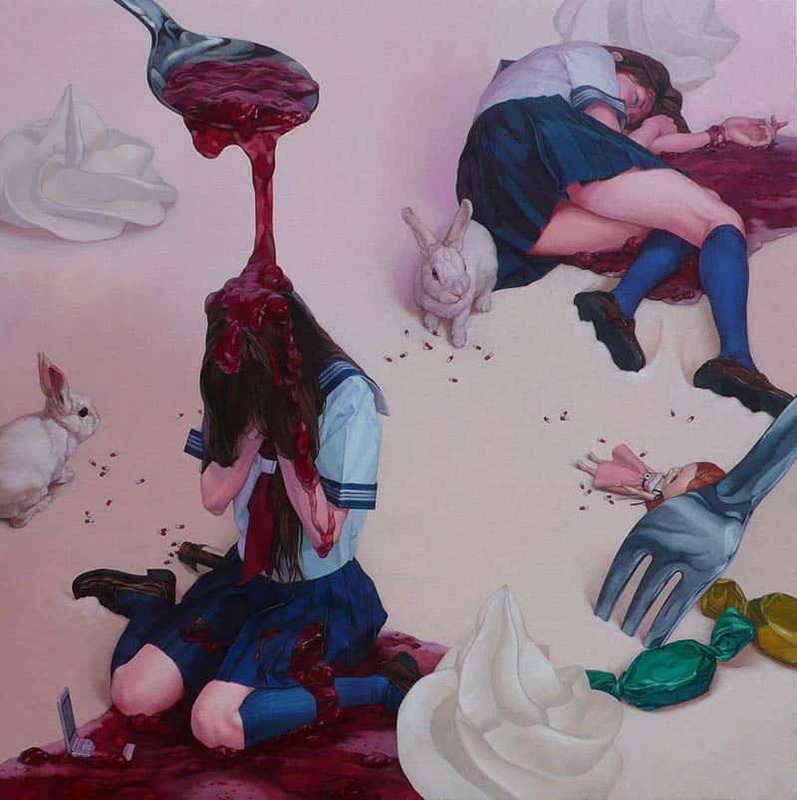 Hiro disturbingly portrays the contrast of cuteness and the innocence of these young girls, while commenting upon the darker rites of passage into sexuality and womanhood. 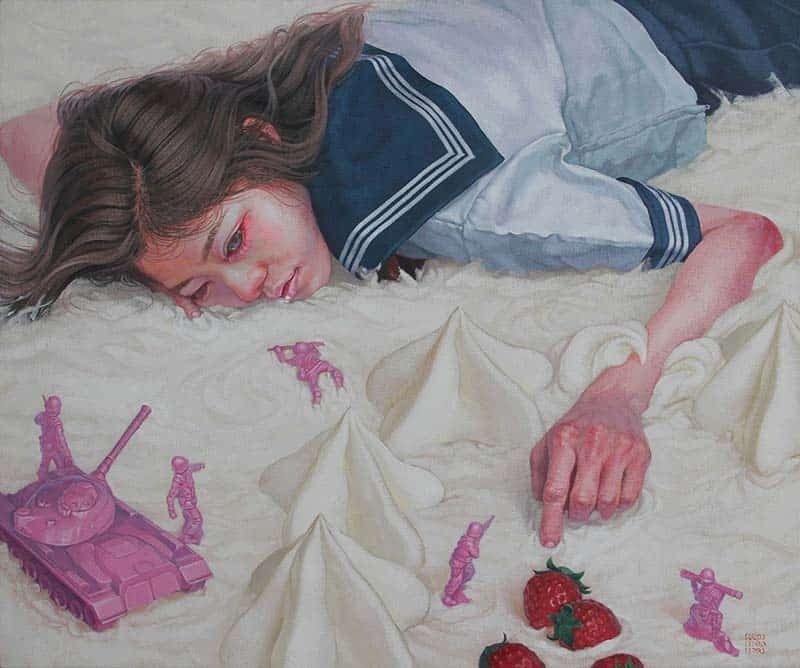 He also uses these motifs to insert associations with the cultural norms and oddities of Japanese culture. 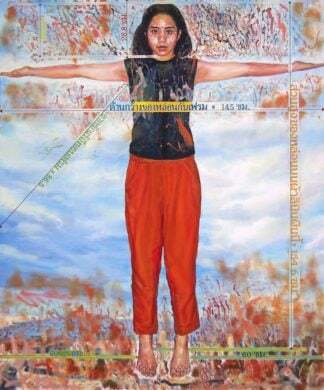 In an interview with The New York Optimist, Kazuhiro Hori explains the reasoning behind the recurrent use of schoolgirls in his paintings. 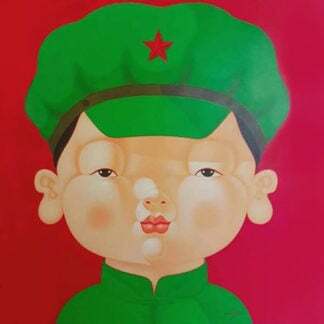 He explains how the sailor uniform is an important motif for him, more so than its representation for a female high school student. In Japan, the sailor suit can mean different symbols according to context. 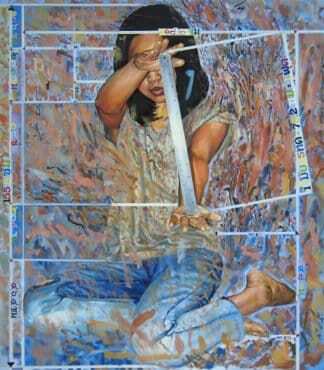 Nevertheless, it is still universally accepted as a symbol to represent adolescent girls. This iconic uniform can singularly express a multitude of images. 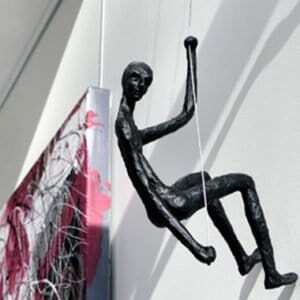 These range from purity, youth and cheerfulness to sexuality, corruption and the passing of time. 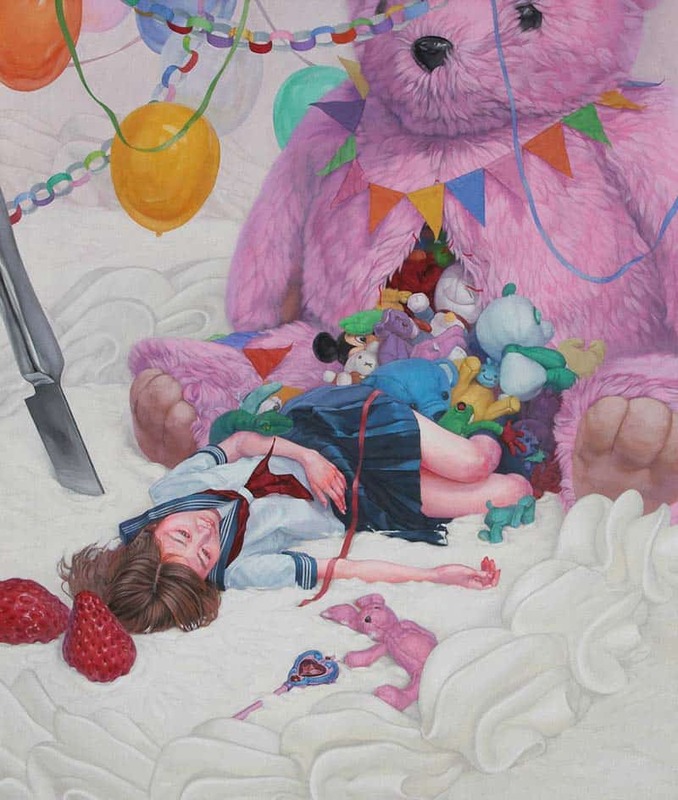 However, for Kazuhiro, the sailor suit is used to represent how the girls in his paintings use the outfit to assert their cuteness, while also using it as a form of protection they can hide behind. He goes on to explain that this costume places girls of this particular age into a subculture that is part of everyday Japanese culture yet remains conspicuous in society. 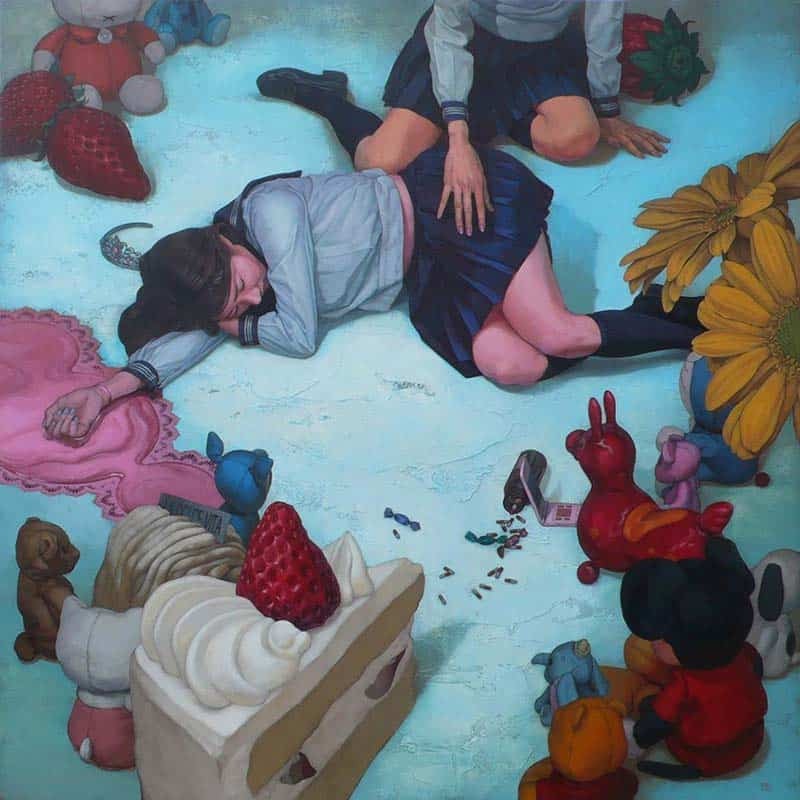 Kazuhiro Hori received his Postgraduate in Oil Painting from the Kanazawa College of Art in 1998. 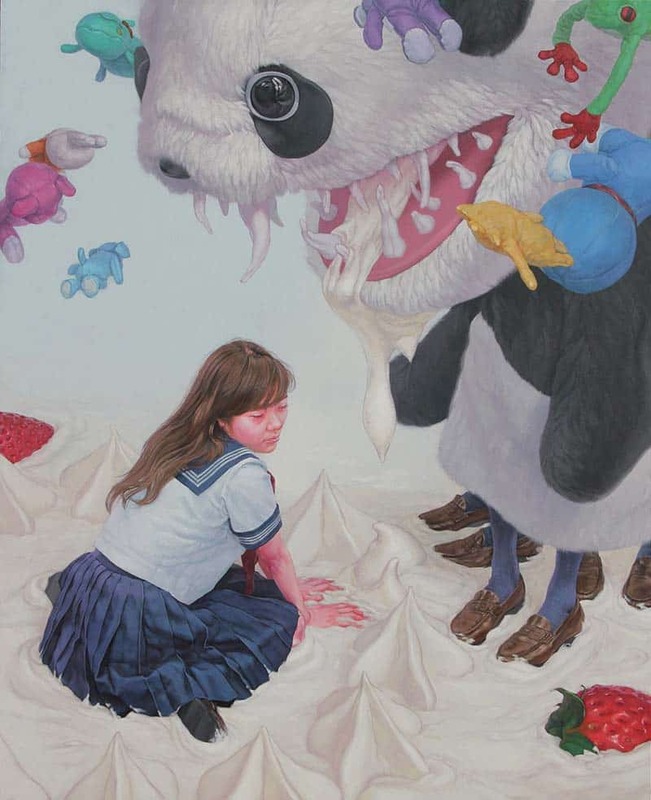 Kazuhiro’s most recent exhibition was in 2014 at the Dokuritsu Exhibition, where he received the Incentive Prize. 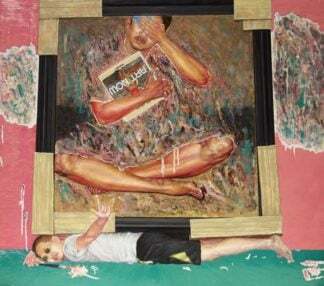 He has also received several other prizes, including winning Second Place at the Nagano Winter Olympic Memorial Culture Program in 1999.